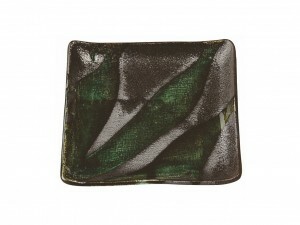 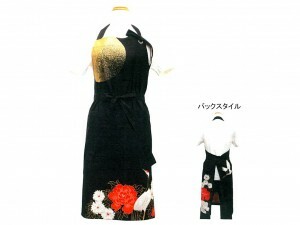 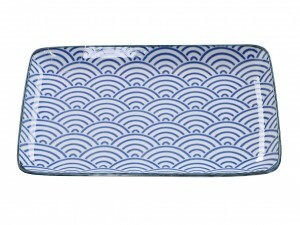 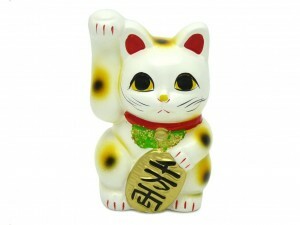 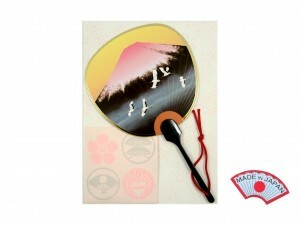 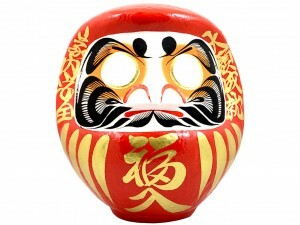 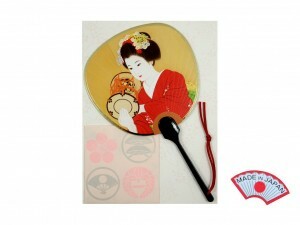 MIYAKO.pl - Shop with original Japanese items. 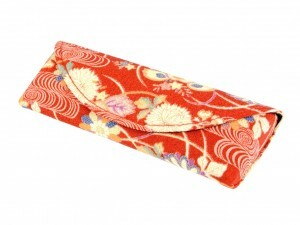 For all those who dream of shopping in the neighborhood of Asakusa and Kiyomizu-dera - Japan closer than ever. 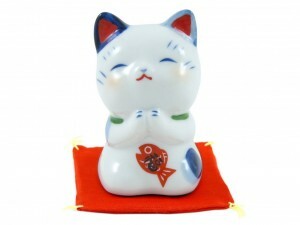 We offer handmade in Japan Kokeshi dolls, a wide selection of Maneki Neko figurines, as well as original accessories for kitchen and dining room, products from the Japanese porcelain and pottery. 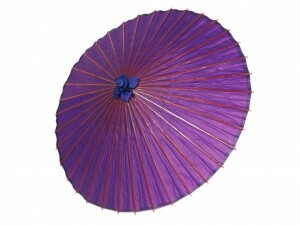 You will also find unique ornaments and accessories for clothing, umbrellas, fans, and other extraordinary products for you and your home. 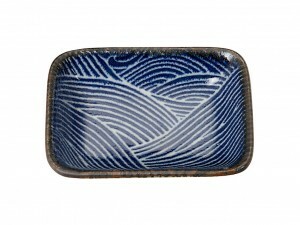 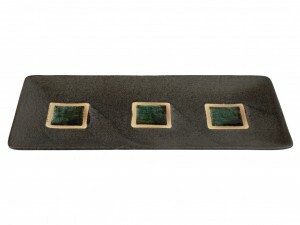 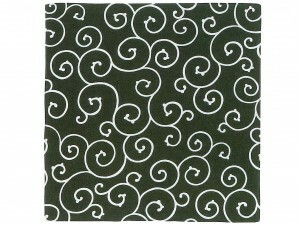 With our products, you can transform everyday objects into small works of art. 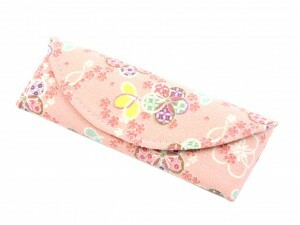 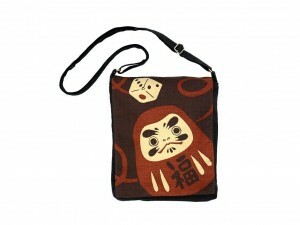 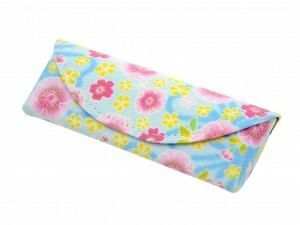 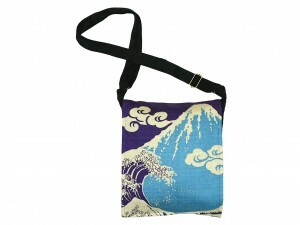 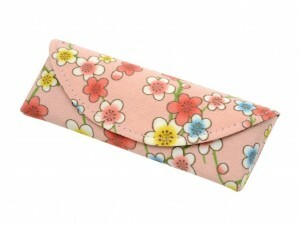 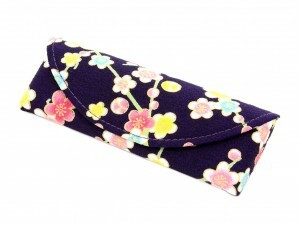 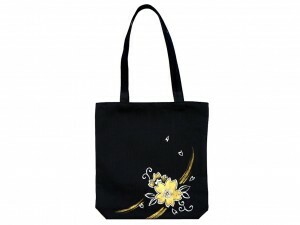 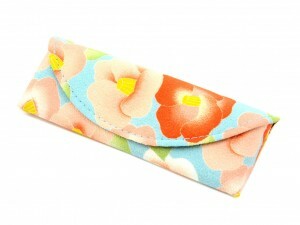 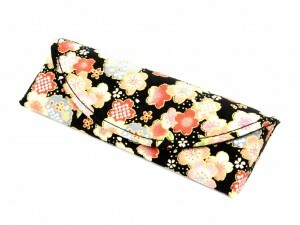 Japanese straps for your mobile or purse will draw the attention of your friends. 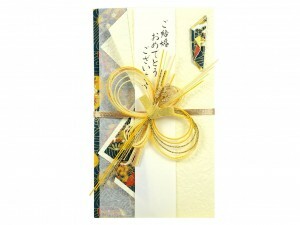 Japanese maki-e stickers and original washi masking tape mt unleash the ability to create unique ornaments. 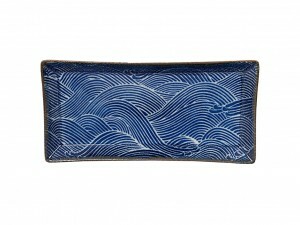 We also offer Furoshiki cloths, Furin wind chimes, Noren curtains, Chirimen products and many other unusual items from Japan ideally suited for a unique gift or for everyday use. 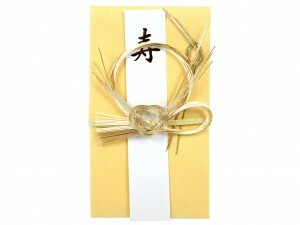 The satisfaction of our customers is our first priority, which is why we provide the highest quality products and quick dispatch. 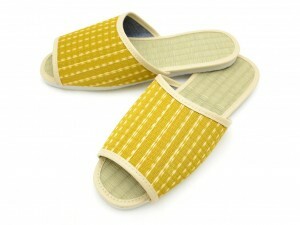 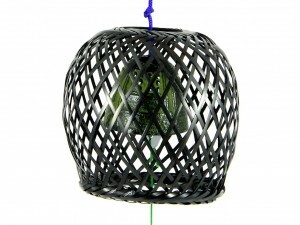 All products are in stock in Warsaw, Poland and are sent usually within 24 hours. 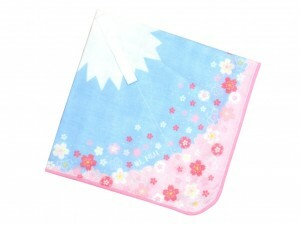 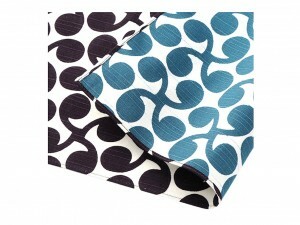 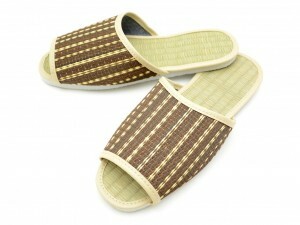 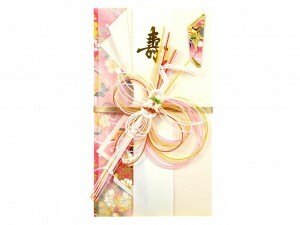 Our customers can enjoy the wonderful Japanese item even on the next day after dispatch.